The Little League Baseball & Softball Southeastern Region Facility is the site of the annual Little League regional tournaments. 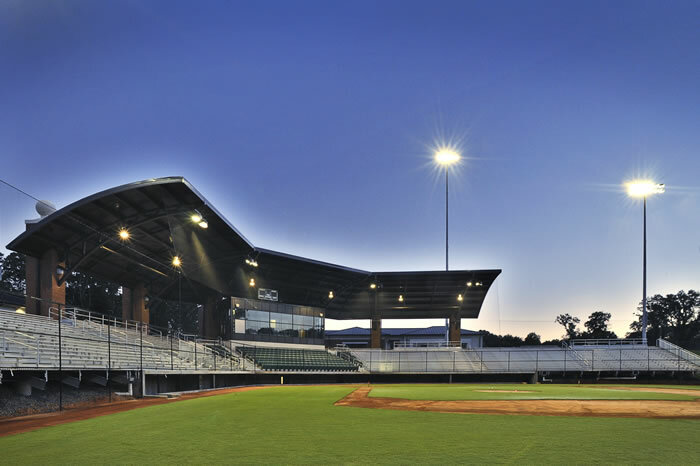 This facility, designed and constructed by International City Builders, Inc., includes a 2,500 seat stadium complex and a 10,400 square foot administration building. Flint Energies Member Service Center is a 2 story; class “A” 32,000 square foot building. The building is situated on the corner of Russell Parkway and Houston Lake Road on 8 acres of land with beautiful landscaping and water features. The first floor of the building consists of a large central lobby, customer service area, administrative offices and bathrooms. 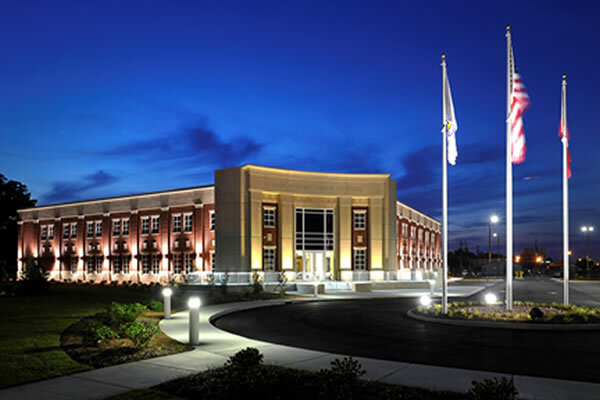 The Warner Robins Law Enforcement Center is a state-of-the-art modern technologically advanced facility. This 44,000 square foot facility, with its traditional architecture, is situated on Watson Boulevard as the cornerstone of the cities governmental corridor, which extends from Highway 247 to Commercial Circle. This facility will house all of the city’s departments and staff. 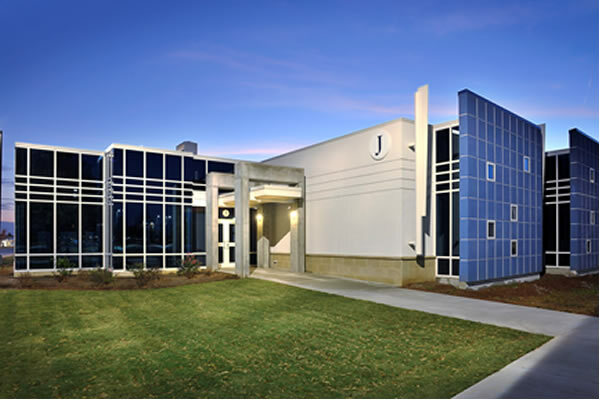 The 10,511 square-foot Lab/Classroom Building is located at an important area of the campus, and is developed to provide a meaningful terminus to a major view axis of the campus. The building is orientated to capture the radial geometry of the campus in the building’s entry and lobby space. The Nola Brantley Memorial Library is located on Watson Boulevard and is a landmark building for the city. 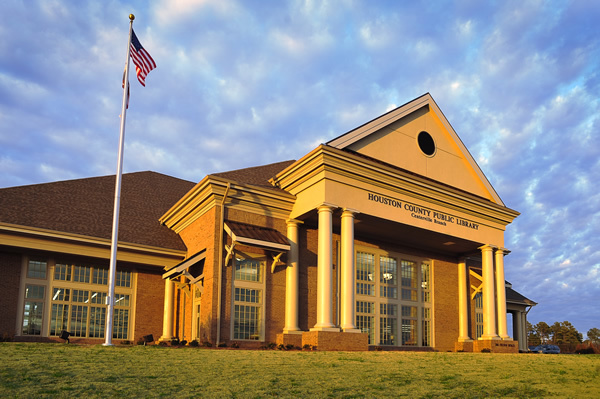 This 19,000 square-foot building, with its traditional architecture, is an asset to the Houston County Library Board, and has served the residents of Houston County for generations. It is situated directly across from City Hall on site next to Macon State College that is beautifully landscaped with a campus feel. The Livestock and Equine Expansion included 9 separate structures to create an entirely new Eastern Entrance for the Fairground Campus. 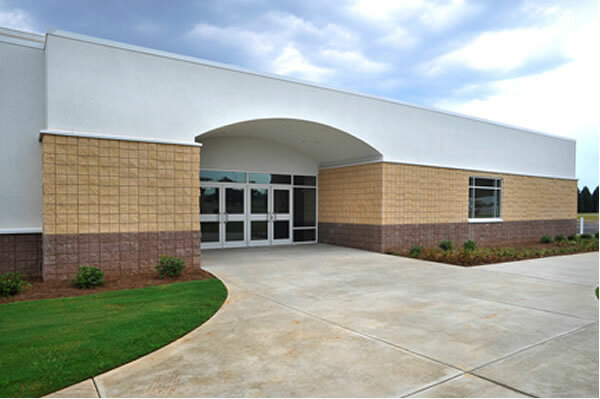 These buildings included a 58,000 square foot Conditioned Arena, a 53,000 square foot Covered Connector Buildings and Covered Practice Ring, a 2,300 square foot Restroom Facility, a 2,400 square foot Ticket Booth and Entrance, a 3,300 square foot Security Building and Entrance Guard Office. 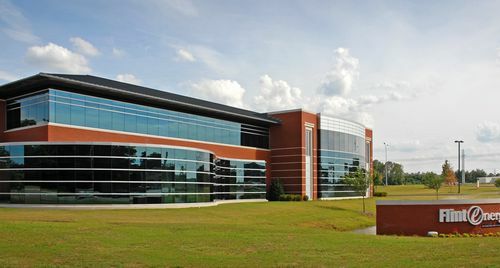 Central Georgia Technical College’s Building “G” Extension is a 22,000 square-foot, technologically advanced facility constructed on the Warner Robins, GA campus. 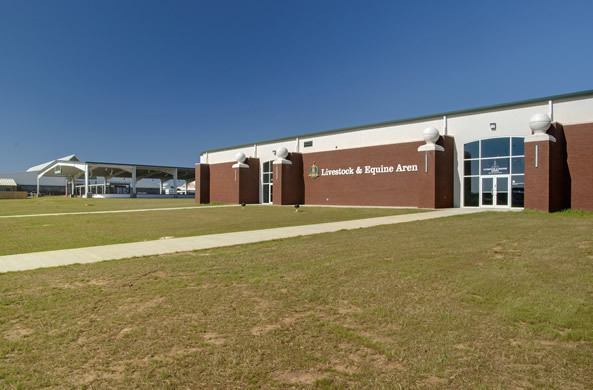 It serves as a multi-functional facility for academics and recreation while also serving Houston County as a conference center and voting poll. The Houston County Centerville Library is a landmark building located in Centerville, Georgia. 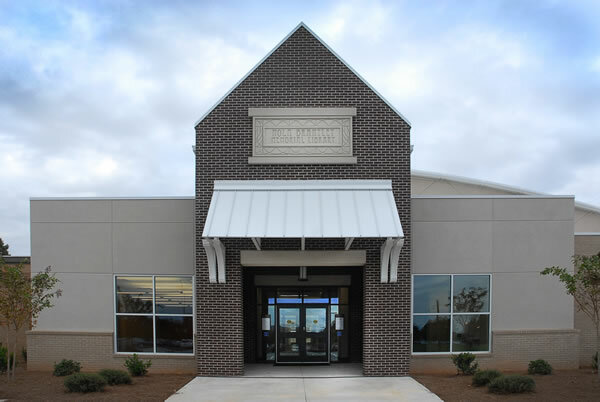 This 15,000 square-foot building, with its traditional architecture, is an asset to the Houston County Library Board, and enhances the lives of the patrons and the community where it is located. Situated on a beautifully landscaped site at a major intersection, it is one of the focal points of the area. "The integrity and workmanship of this company has met our expectations and we can highly recommend them for any future projects." Widget Area "Front Box 3"